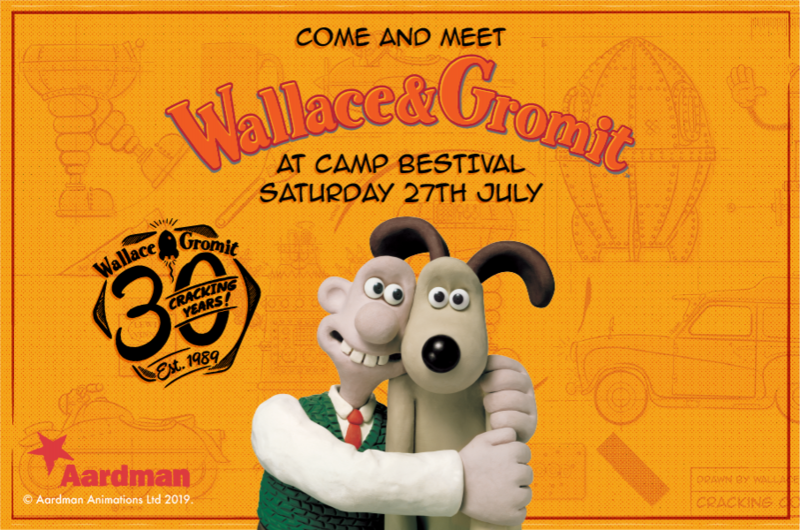 2019 marks 30 years of two of Aardman’s most loved characters, Wallace and Gromit, who have been delighting family audiences around the world since their first appearance in Nick Park’s acclaimed short film ‘A Grand Day Out’ (1989). The iconic duo will be heading to Camp Bestival as part of their 30th anniversary celebrations. Come along and meet the eccentric inventor and his faithful canine companion, and enjoy screenings of some of their classic capers!